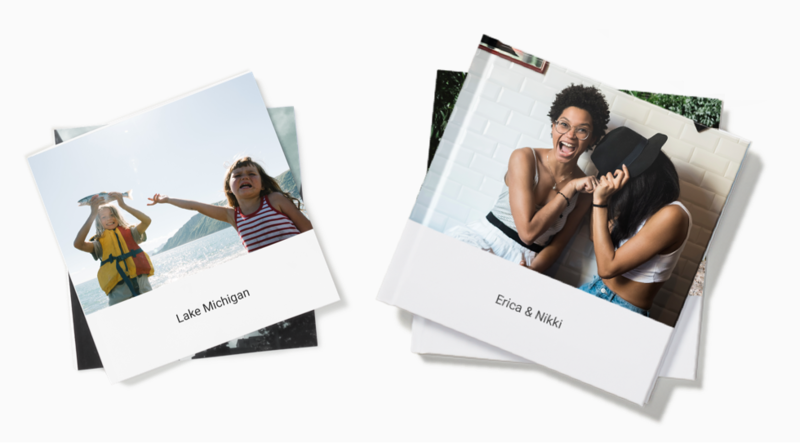 Last year, photo books made their debut, as many Google products do, in the US. They became available in Canada a few months later, then Germany, the UK, and France just last month. Pricing for the books has been a bit of a sore spot for buyers outside the US, where the books start at $10 and $20 for the smaller and larger versions, respectively. Like in Germany and France before them, the books are pretty pricey in the three new countries: a seven-inch softcover book with up to 20 pages is €12.99, with additional pages costing €0.49 each; a nine-inch hardcover starts at €22.99 for 20 pages, plus €0.69 per additional page. Shipping is the same for both sizes: €5.99 for "economy" delivery in eight to eleven business days, or €13.99 for priority in four to seven days.